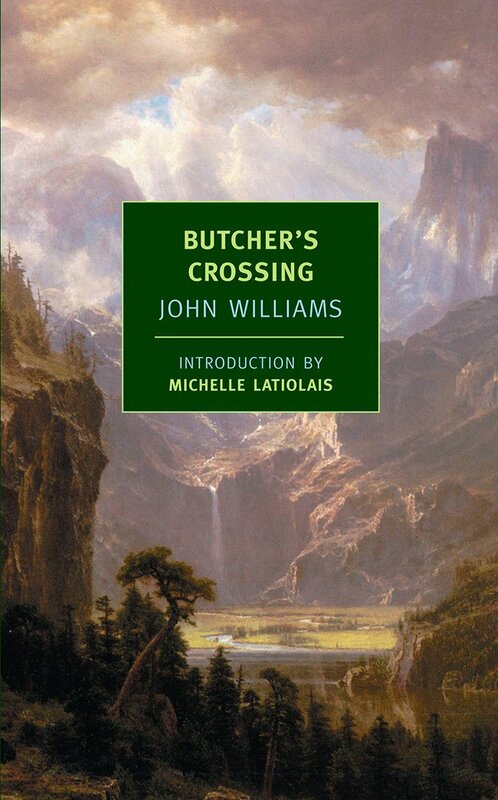 I went and read your review of Butcher’s Crossing. You’ve easily convinced me to put it on my list. I too, read All the Little Live Things this past year, and it was excellent. Did you write about that one? I am eager to read more Stegner now. Nice, concise list! John Williams was already on my radar after having loved Stoner but Denis Johnson never appealed to me. But I will give Train Dreams a shot. I too am always blown away when an author writes so much with so few words (Jane Gardam and Elizabeth Taylor both excel at this IMO). But I do also like to luxuriate in long, detailed novels too. I had never heard of Denis Johnson prior to reading this – just looked him up and saw that he also won a National Book Award in 2007. Who knew? One of my favorite things about the bookish community is the word of mouth (or page, in this case) recommendations and all the new “old” discoveries. You’ve sold me on trying Johnson and John Williams. I’ve only read Stegner’s Crossing to Safety, but I know I already have more of him on my shelves. 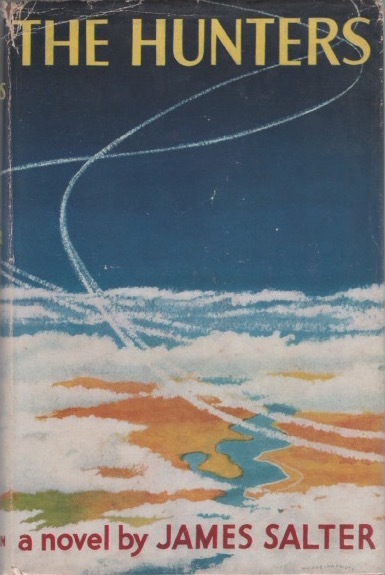 So, I thought I was the only one to think that Catch-22 was a decent enough joke that went on for 400 odd too many pages, your remarks are enough to make me consider reading a fighter pilot war story!